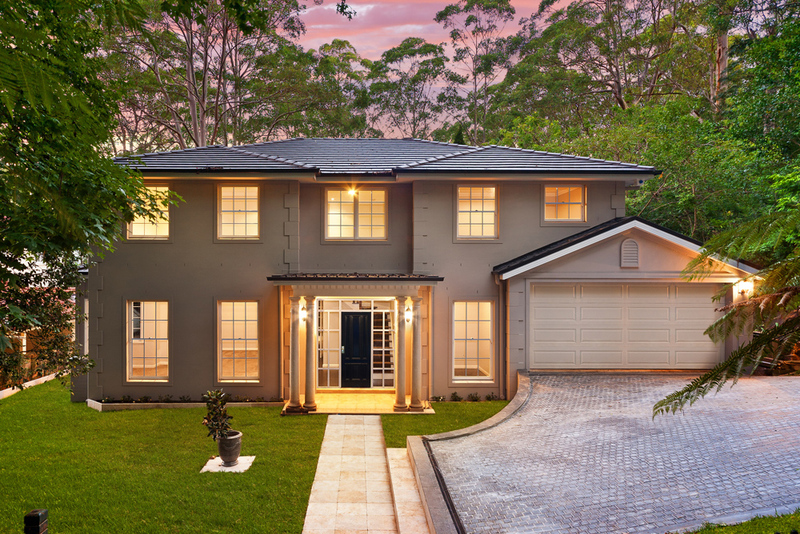 Graham and John are your ideal local new home builder in and around Sydney’s north-western suburbs, including Hornsby, Pennant Hills, Ryde and Northern Beaches. 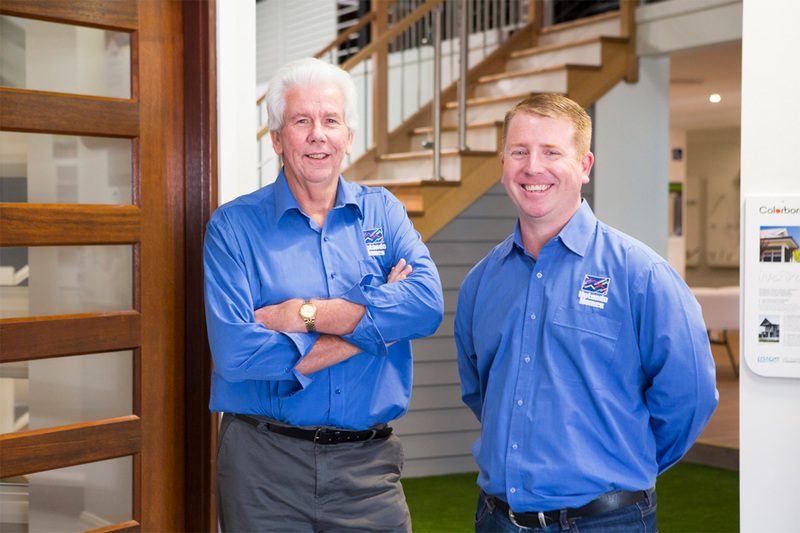 Graham, John and the friendly team at Hotondo Hornsby specialise in knock down rebuilds, split level homes and sloping blocks of land. 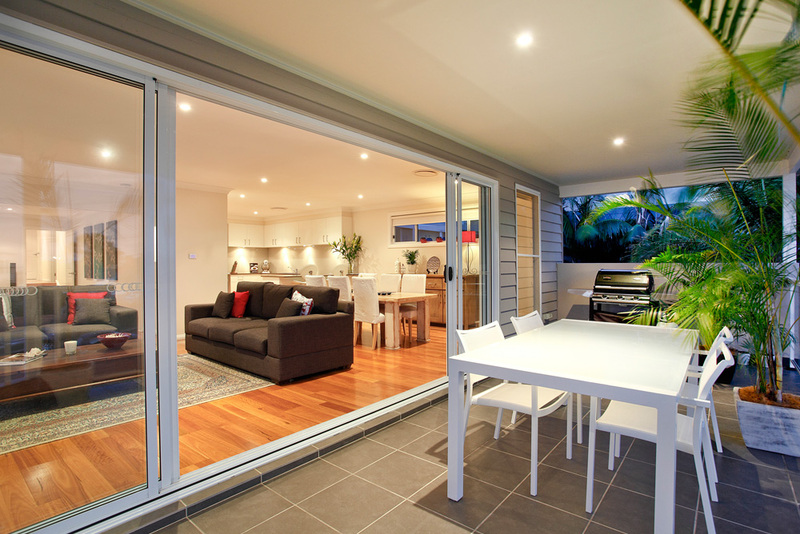 They understand no block is perfect and have a wide range of designs to work with to achieve a design that suits your land and personal dream. 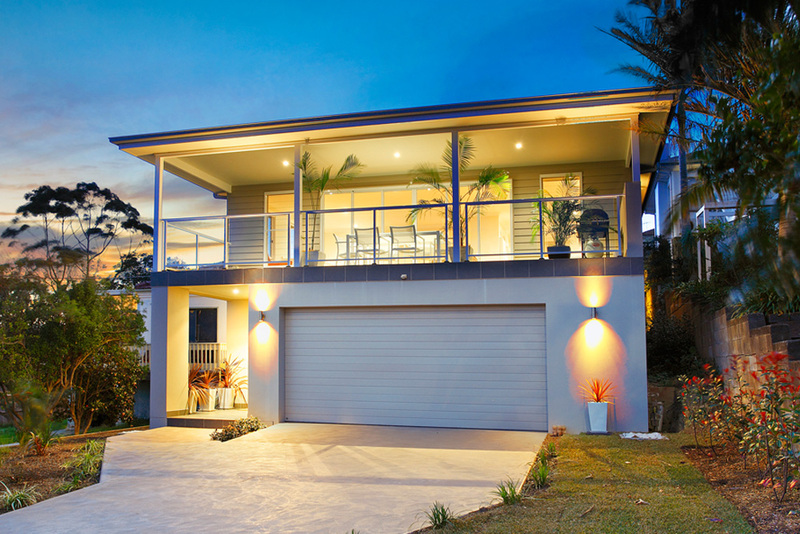 Hotondo Hornsby provide quality service and flexibility to allow clients to design their perfect home. 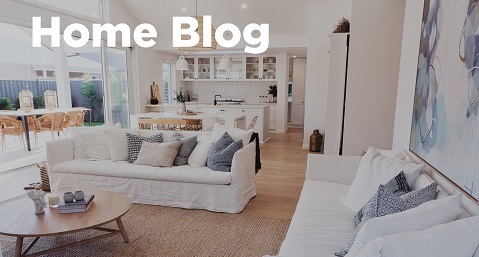 The team offer a complete service with a personalised customer experience, local knowledge, direct dealing with clients and support through the entire build process. 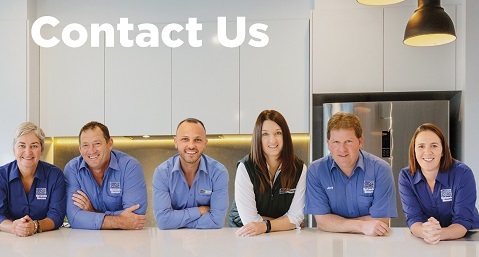 Graham and John's experience in partnership with quality long-term local trades and suppliers allow them to continually show impressive skill, professionalism and attention to detail in all homes they build. 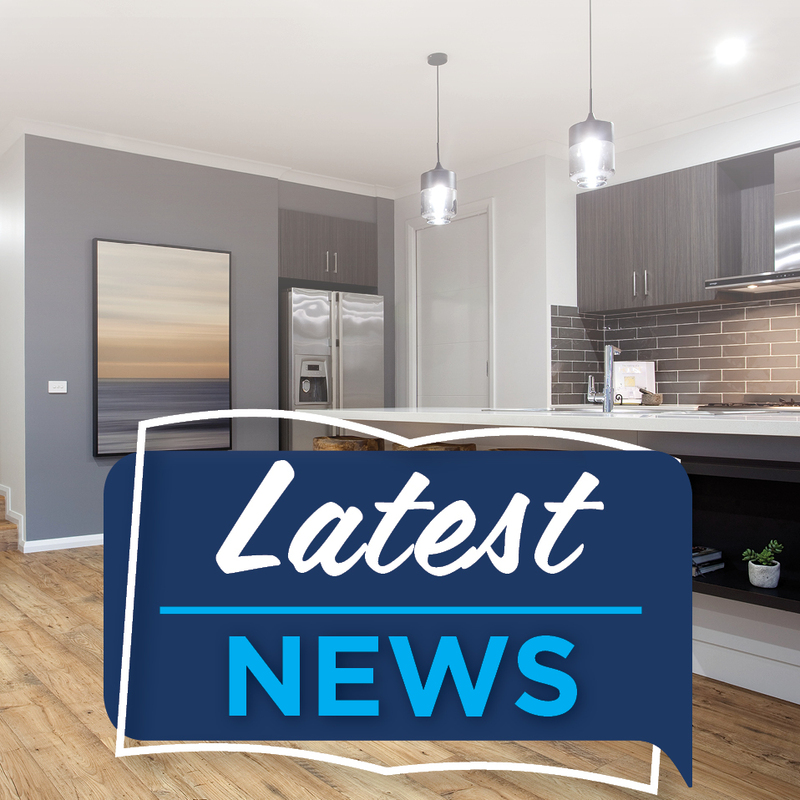 For more information, or to start your new home journey, call Hotondo Hornsby today! John is one of our Directors and builders and oversees the construction and site supervision side of your new dream home. 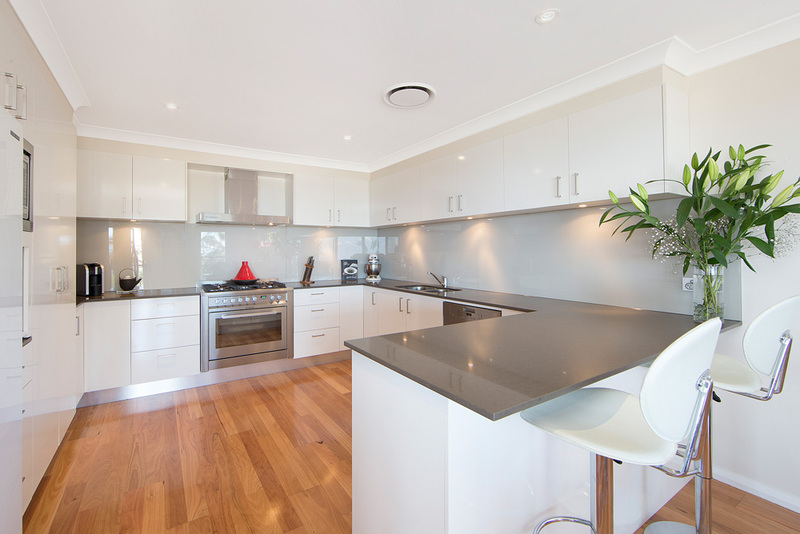 He meets with clients on site, co ordinates subcontractors and trades and rectifies any maintenance issues. 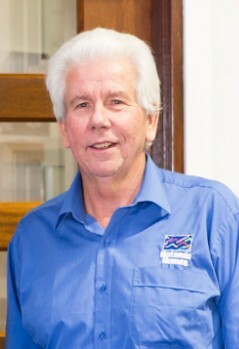 With over 40 years' experience in the construction industry, John is a valuable member of our team. As one of our Directors and builders, Graham oversees the business' daily operations and works with clients through the design process including site investigations, design meetings and liaising with Councils, Certifiers and Town Planners. 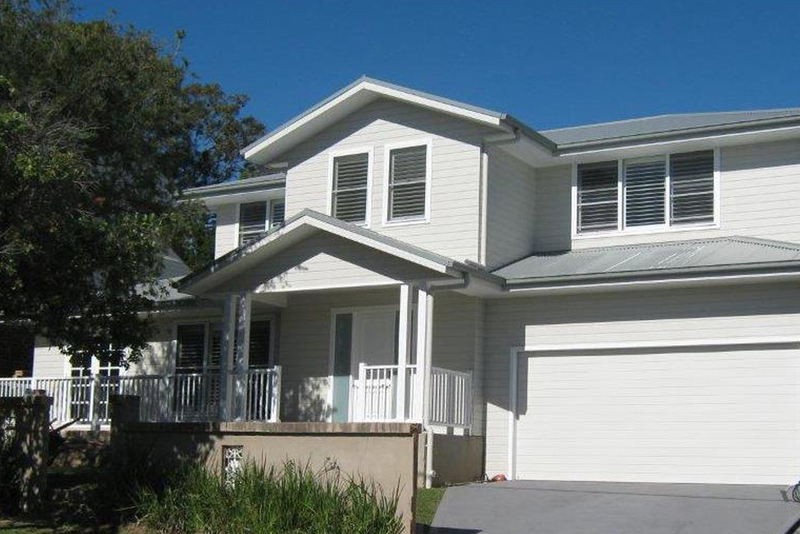 He provides estimates, tenders and on-site solutions to ensure you achieve your dream home. 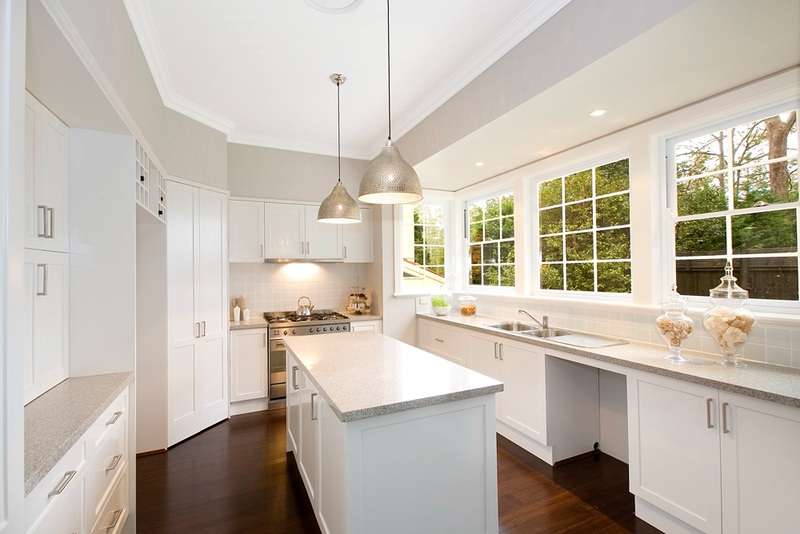 With extensive knowledge of the industry, he will assist with design options for your land and budget. Our Accounts Manager, Leanne is responsible for managing the business' accounts and works with the directors to ensure all finances are in order. Our New Home Consultant, Sue is your first point of contact throughout your building journey. 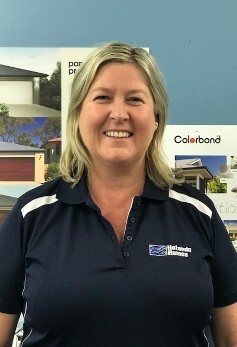 She will assist you with your initial sales enquiries, planning and construction approvals, colour selections and general enquiries. 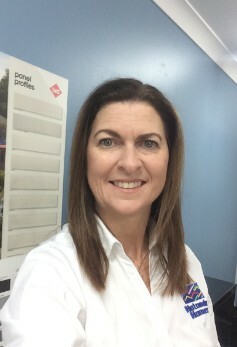 Sue is always happy to assist with any questions or queries you may have about your new home during design, construction and thereafter. 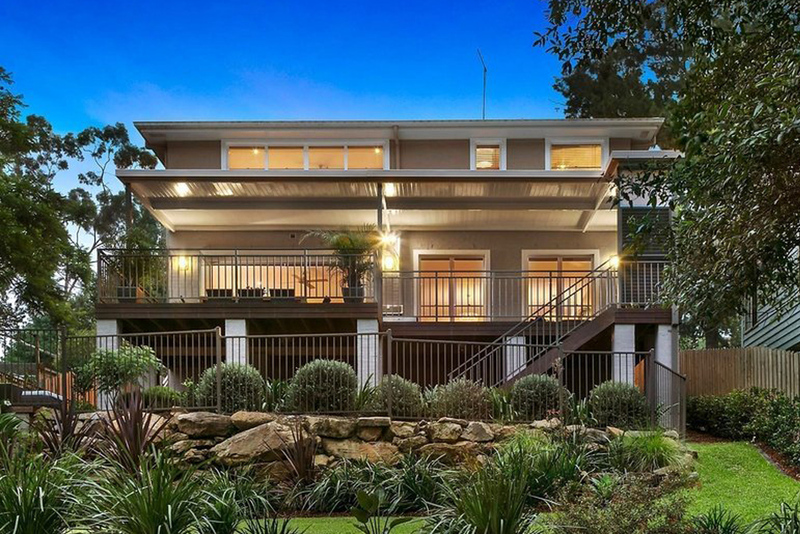 "Graham and John from Hotondo Hornsby made the whole experience easy and stress-free. Graham took the time to listen to all our questions and thoughts, and tailored our plans to suit our needs, giving us our dream home. It was great to receive regular updates from John, so we were always comfortable with how the build was going. It was never a problem to organise site visits and they finished early! Most importantly - we love our new home!" "We are extremely pleased with the new house and the efficient and prompt service we have received from this building company... Everything was done in accordance with the specifications; we were kept well informed at all times re the building schedule... Any information we requested was provided promptly and any variations we requested were fully costed out for our approval. On the construction side John Stein was at all times helpful and efficient, and with the site supervisor Phil on the site daily, was always fully informed about what was happening. The logistics of deliveries of materials could not be faulted and the site was kept tidy at all times. 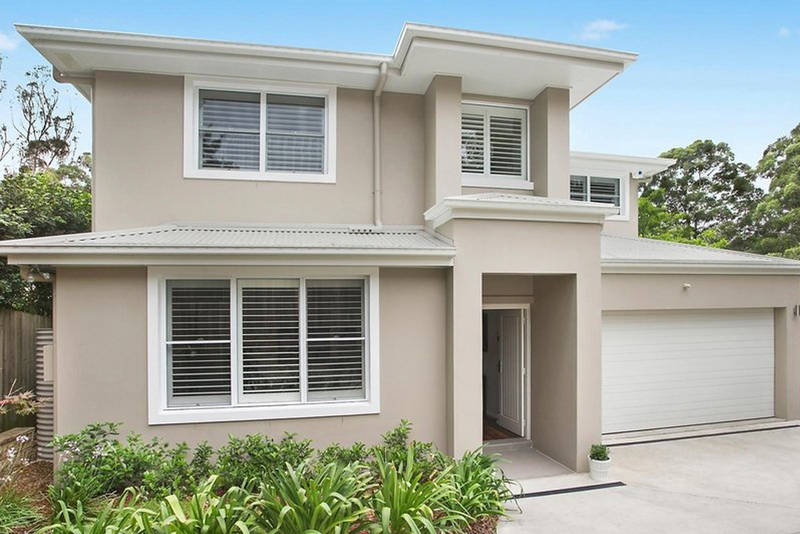 We would definitely recommend Hotondo Hornsby to anyone planning to build a new home." "We built a house with Hotondo Hornsby doing a knock down and rebuild. Our experience with them was nothing short of superb. 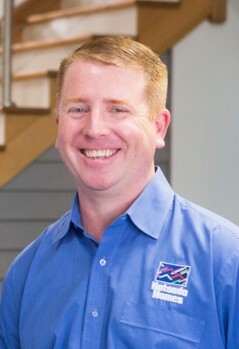 Excellent customer focus and personal attention were two important attributes of our dealings with the team... Building a house from scratch was initially a daunting task, but made simpler and workable by the efforts of the entire Hotondo Hornsby team who managed the process from the very beginning to the end. We recommend Hotondo Hornsby to anyone contemplating any kind of building work." "We are really enjoying our new home, it is absolutely lovely. 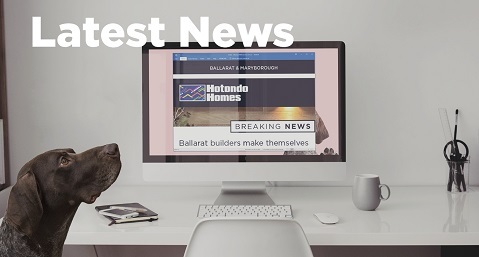 We had a wonderful, positive and stress free experience with Hotondo Homes and we wouldn’t even look elsewhere if we were ever to rebuild again. They made the experience personal and we always knew we would speak to a real person when we called to discuss any questions that we had. The build was also very quick compared to others that we have seen go up in the area. All in all a fantastic experience and we would recommend to anyone."